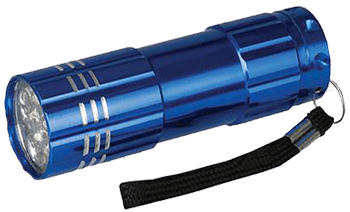 If you have had any service from us please take 1 minute to tell us how it went so we can make your future experience better.
. . . and we’ll send you this LED torch free for your time.